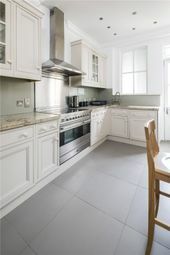 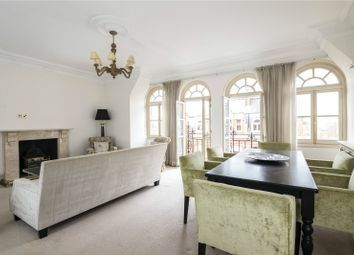 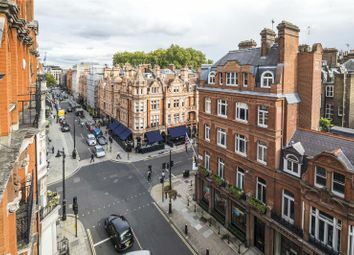 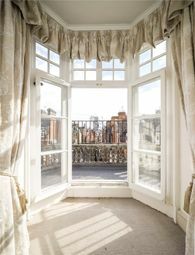 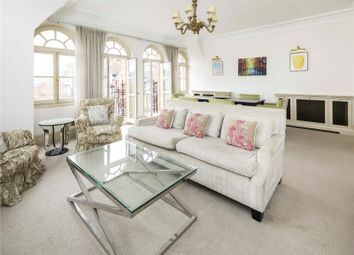 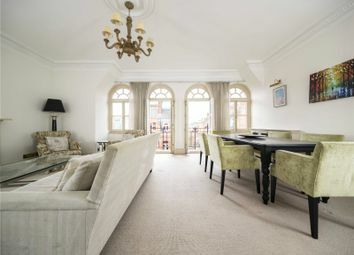 Situated in the heart of Mayfair this fabulous and spacious three bedroom penthouse of approximately 1,584 sq ft (147 sq m) has wonderful views and is in need of minor cosmetic updating. 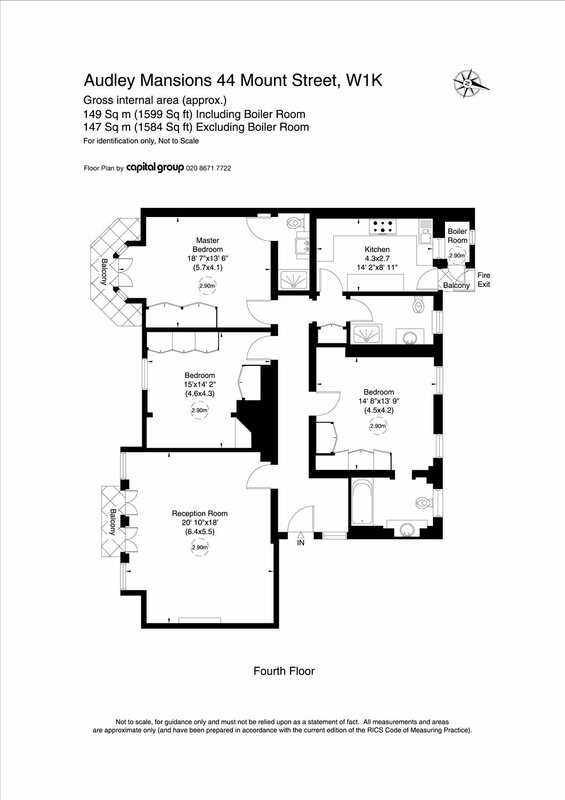 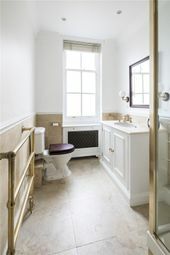 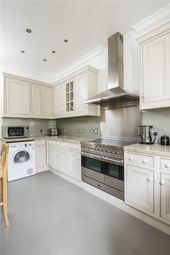 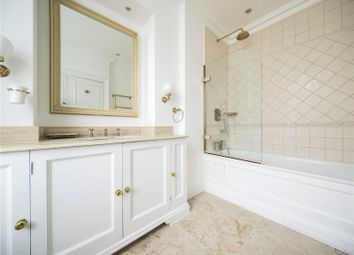 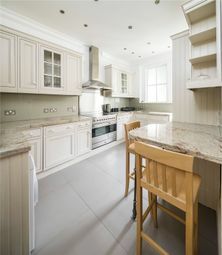 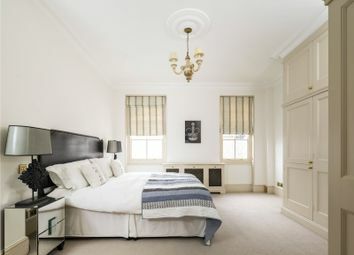 Notable benefits include a large reception room and three generously proportioned bedrooms. 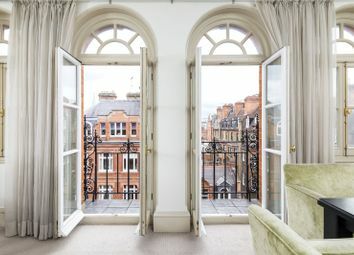 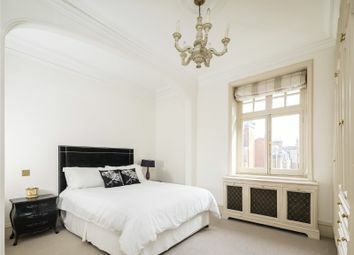 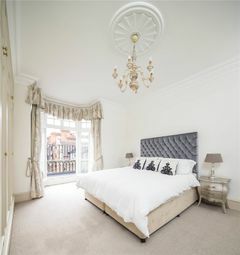 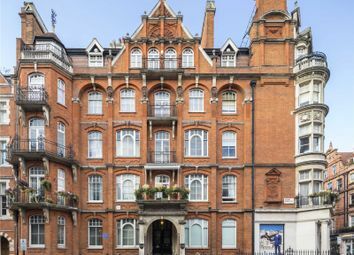 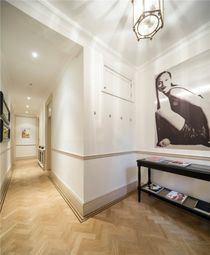 Situated between Park Lane and South Audley Street this well-known mansion block is positioned close to all the boutiques and restaurants on Mount Street.